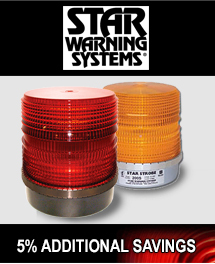 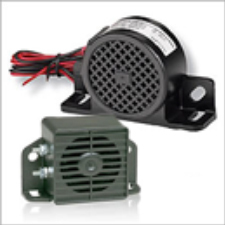 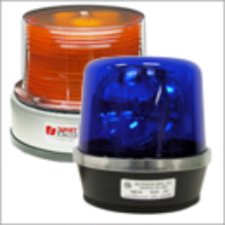 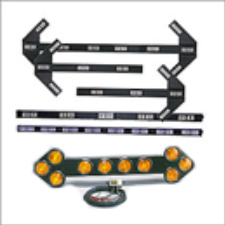 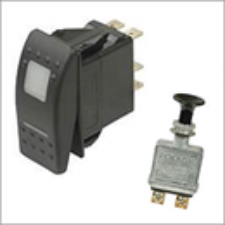 Vehicle Safety Supply is your one stop shop for all your vehicle lighting and equipment needs. 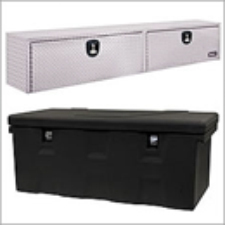 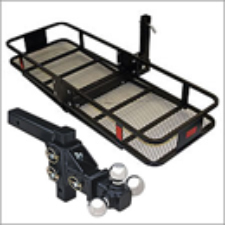 We offer thousands of products for work trucks, tow trucks, trailers and emergency vehicles. 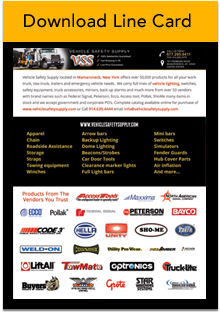 We carry the FULL SELECTION of products from our vendors inclusive of vehicle lighting, switches, safety equipment, truck accessories, apparel, towing equipment, straps, winches, door tools, chain, mirrors, back up alarms, wheel products, truck boxes, storage, and much more! 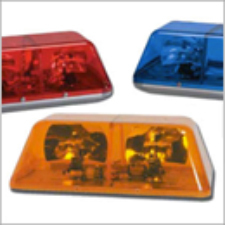 Our ever growing line of vendors includes top brands such as Federal Signal, Peterson, Ecco , Access Tool, Pollak, Sho Me, Optronics, Buyers Products, Maxxima, Phoenix USA, LiftAll, and Occunomix just to name a few. 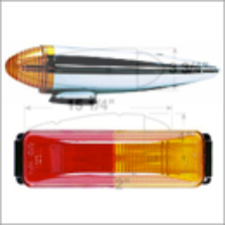 Thank you for choosing Vehicle Safety Supply where you will find the largest selection of brand name vehicle lighting, accessories and equipment for LESS!